Gurneet Dosanj is one of the part-time clinic administrators at Fiskco Health + Performance. 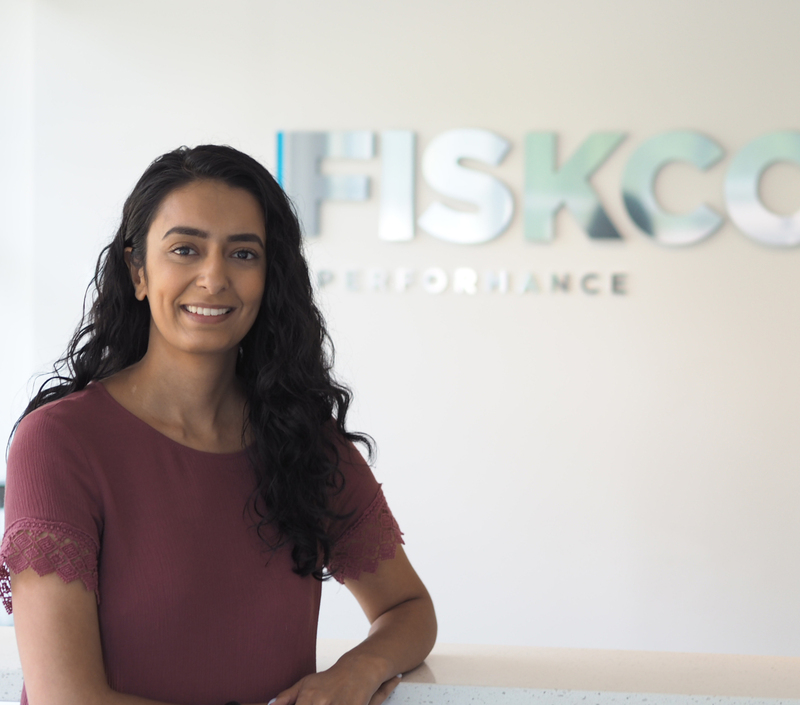 Gurneet’s favourite part about working at Fiskco is interacting with the patients, and being able to learn more about living a healthy better life. Gurneet was born in New Westminster, she moved around the Lower Mainland before settling in Delta. She went to school for interior design and loves being able to use her creative freedom. She enjoys travelling and is a huge foodie. Her interest in physical health began more so after high school, she started getting more into working out and enjoys going on hikes. She’s been getting massages for backaches but wanted to try Chiro, her first chiropractic experience was here at Fiskco! Gurneet hopes to continue to learn more about health and wellness while working with a great team!